Last year, four times as many SLRs were sold in the UK as CSCs. For the mirrorless enthusiast, the latest reports from market research firm GfK make for grim reading. Mirrorless cameras experienced a sales plunge of 46,000 units in 2013. Manufacturers like Nikon and Panasonic have acknowledged the disappointing sales and announced future changes in how they will produce and market compact system cameras in the future. 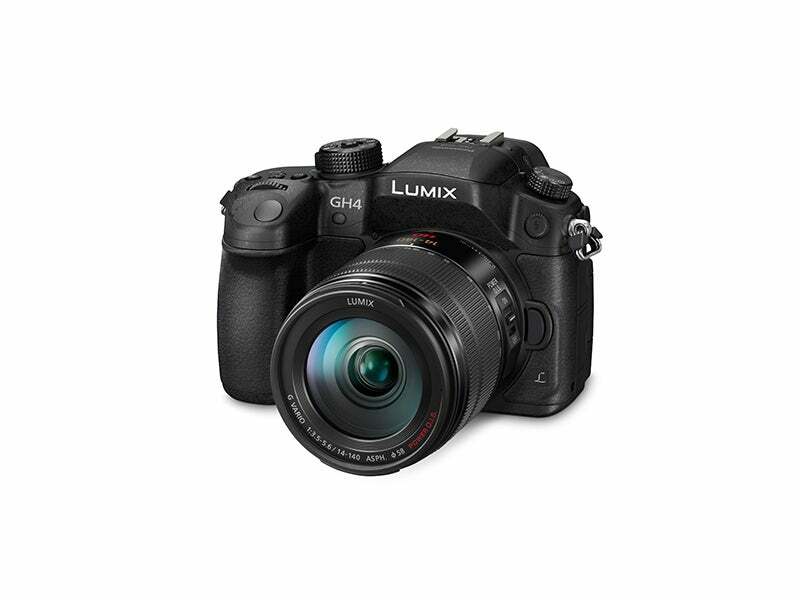 Panasonic, for instance, has announced its intention to reposition CSCs as a top-end product, a statement reinforced by the introduction of the 4K-equipped Lumix DMC-GH4 earlier this month. Image: The new Lumix GH4, first of a wave of ‘top-end’ CSCs? But what’s causing the decline in CSC sales? Amateur Photographer‘s News Editor Chris Cheesman has talked to a few people, including market experts, manufacturers and photo enthusiasts, in an effort to find out the answer.